Dannette has extensive background in the Holistic approach to healing. She uses this passion to augment her practice as an Aesthetician. 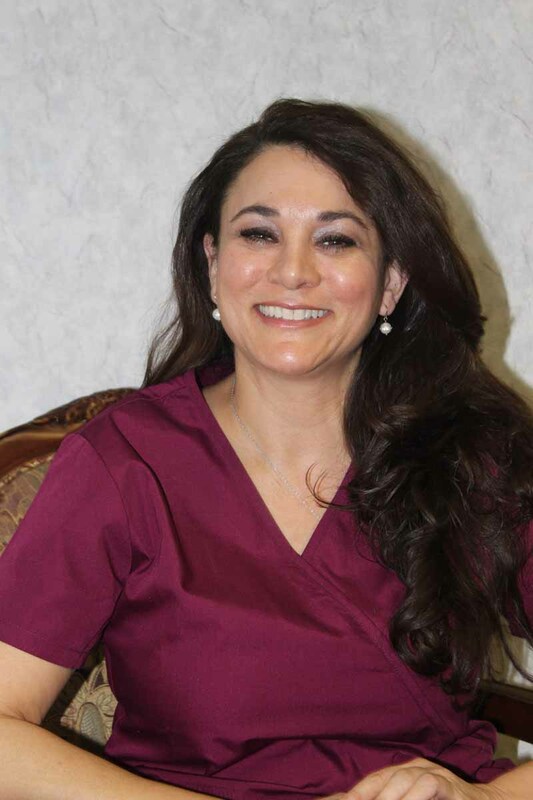 The natural, more beautiful you approach that DaVinci Aesthetic & Regenerative Medicine espouses blends perfectly with Dannette’s approach to everything from her facials to her collagen induction therapies.